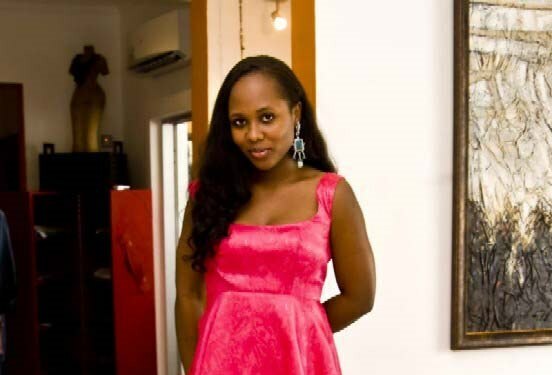 Uche Pedro is the founder of BellaNaija.com, a leading website for entertainment, lifestyle and fashion in Africa and CEO/MD of Bainstone Limited, a new media company. At 25, she was rated #22 of the Top 100 people, places, events and things that shaped 2008 by PUNCH. 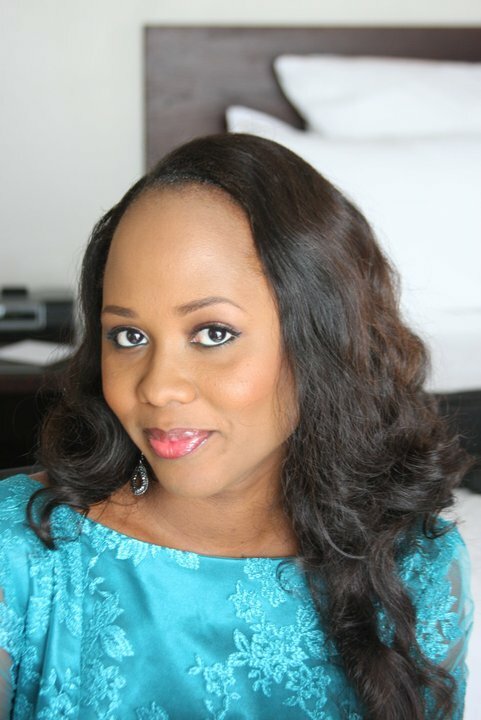 Uche was a 2010 Future Awards nominee for “Best Use of Technology”. She was also given Outstanding Contribution to Fashion Communication Award at the 2010 Africa Fashion Week held by Africa Fashion International (AFI) in Johannesburg, South Africa. She was featured on Oprah Winfrey show, Beauty Around the World, in February 2010 and was interviewed by Isha Sesay for CNN i-list in September, 2010. 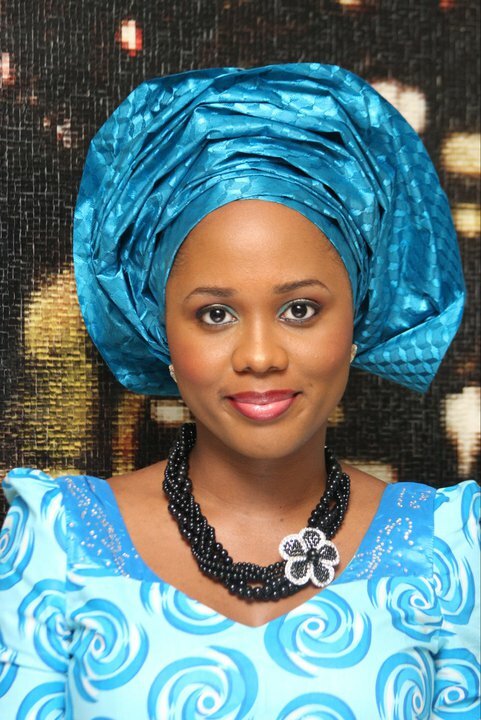 In January 2011, Uche Eze emerged a finalist of Future Awards’ “Young Person of the Year”. Her company, BainStone, was chosen as one of 50 high potential Nigerian SMEs and awarded a British Airways Opportunity Grant. 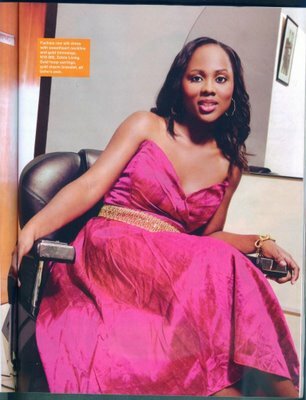 Uche is now married to Bode Pedro [see pictures] and you can find out more about her, here and here.